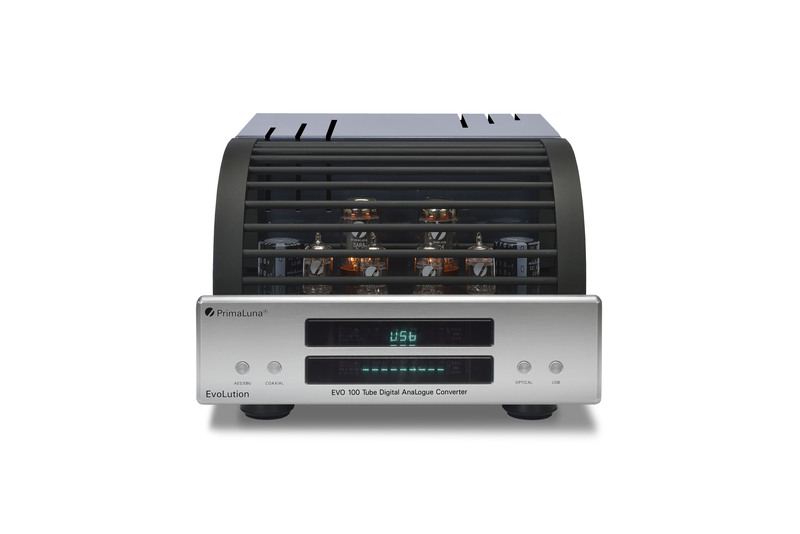 ← Stereophile magazine has listed 4 PrimaLuna Amplifiers as recommended CLASS A Amplifiers! 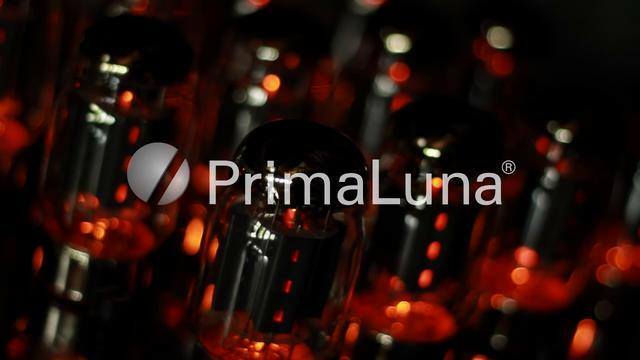 PrimaLuna’s Tube Equipment … the easiest way of audioing your music. 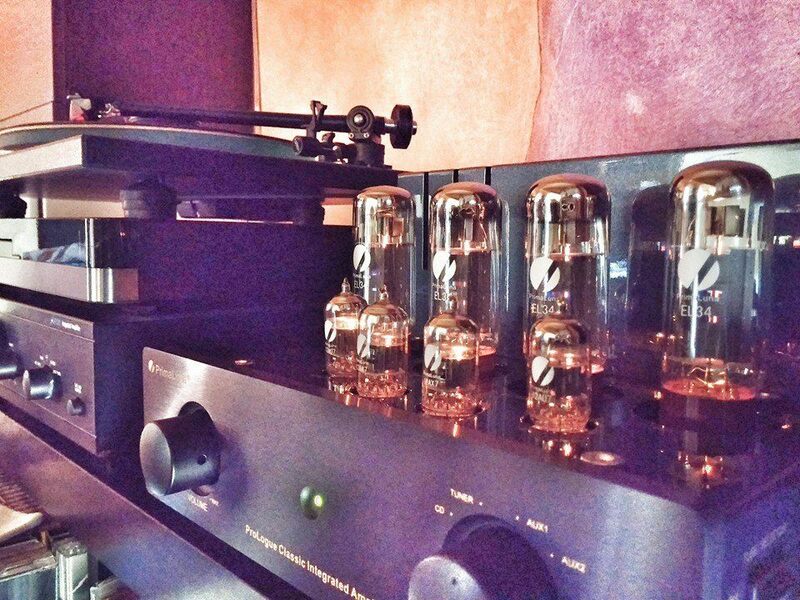 In the early days of my hifi-life it was kind of dangerous to play your favorite music with tube based equipment. 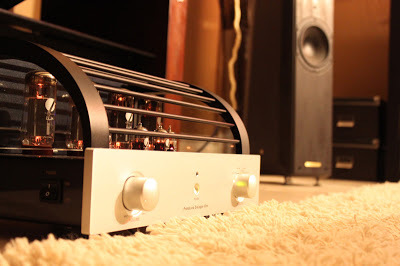 Different examples of exploding amplifiers, curtains swallowing the small amplifier flames and make them grow huge in that beautiful New York apartment. The amp manufacturer even smiled while telling this kind of horror stories. Since we started with PrimaLuna more than 10 years ago, I always wanted to have a most reliable tube brand. I had my share of unreliable designs, brands, manufacturers. I can say now after more than 10 years that PrimaLuna -except for loudspeakers- has become my most reliable brand ever. And with the latest modifications added to our designs, I think the products are almost bullet and idiot proof. Except for the parts that really wear out during use, the products are trouble-free. The parts that wear out can of course always be replaced if available and we keep these available! We have many, many cd mechanisms and lasers in stock, we have many tubes in stock. 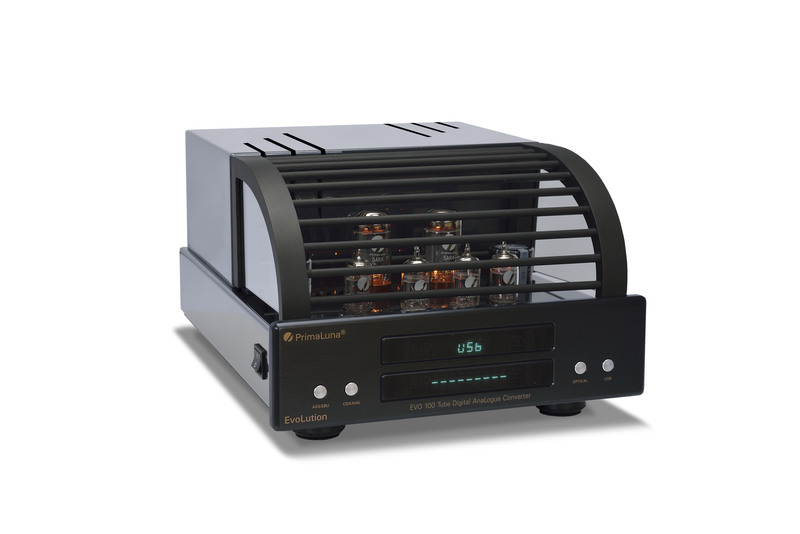 Whatever brand you buy in hifi nowadays, please be sure to investigate this side of the “biz” too and if you are in doubt, buy some spare cd mechanisms, lasers, tubes, to avoid unpleasant surprises in the future. Last but not least, with tube gear you often can “repair” issues yourself. Replacing a fuse is peanuts. Replacing tubes too, certainly in case of PrimaLuna with its Adaptive Auto Bias Board. If you have a logic mind, you can also easily locate the tube that has given up. Try that with a transistor amp! And last but not least: not every faulty tube is a faulty tube. I was reminded last week on that again when I saw a “dead” EAT KT88 tube coming in. These tubes are expensive, so we double-check these before we definitely say “DEAD”. Our first and most simple trick is always: resoldering the pins in the tube socket. Tubes get hot, solder becomes brittle in time and maybe even loses contact. Resoldering repairs these bad contacts, eventually the tube and for sure also improves the quality of the tube. Again … try that with a transistor! 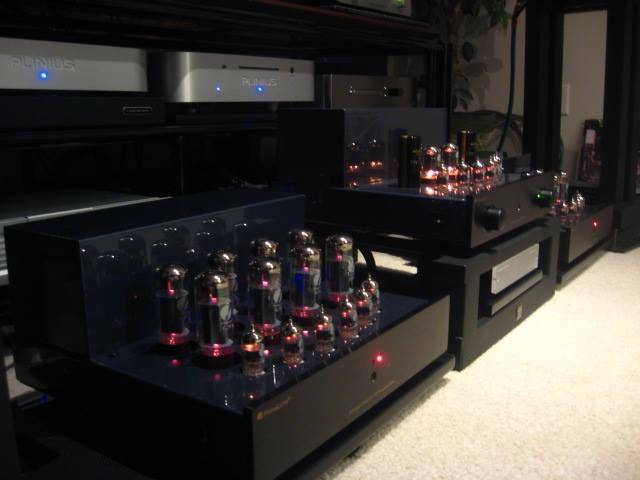 This entry was posted in DiaLogue Premium, DiaLogue Series, Distributors, PrimaLuna, ProLogue Classic Series, ProLogue Original Series, ProLogue Premium Series, Versterkers - Amplificateurs and tagged PrimaLuna Tube Audio. Bookmark the permalink.